Gender discrimination worldwide is a major issue. It is pleasing how companies and business giants are trying their best to bring out a positive change in this aspect. 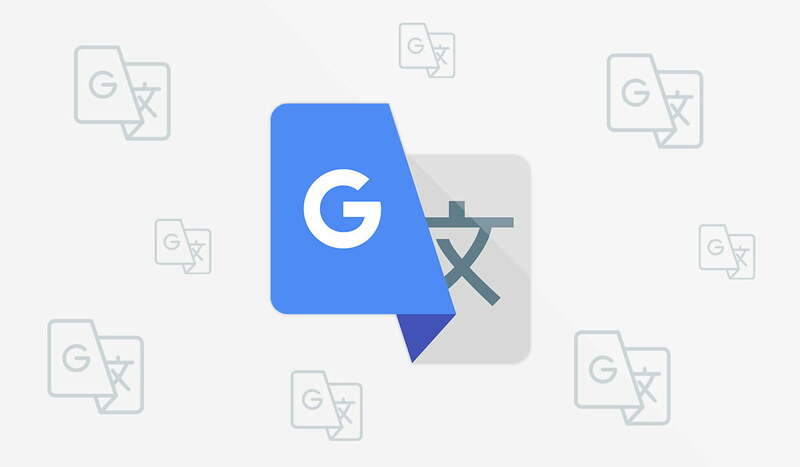 Google recently made some changes on “Google Translate” to avoid gender discrimination. Google is working on many applications to remove the gender bias towards one. Recently Google affirmed that its Google translate would now be treating both genders equally. Previously, the app was showing translation results that were inclined towards a single gender. Some words were used as it is for all genders. This created a problem when Google generated output that showed translation for a single gender. Google has now fixed this issue and will be showing translation for all genders without limiting to one. For example, if you type “o bir doktor” in Turkish, you’ll now get “she is a doctor” and “he is a doctor” as the gender-specific translations. Google also mentioned that it is trying to handle the non- binary gender translations. Though the solution to non-binary gender translations is not a part of this launch by Google. We are glad that Google is working to eliminate this gender discrimination. Let us know what you think in the comments section below!